For most of us, the smells of the fall and Christmas/holiday season beckon long before the actual seasons arrive. 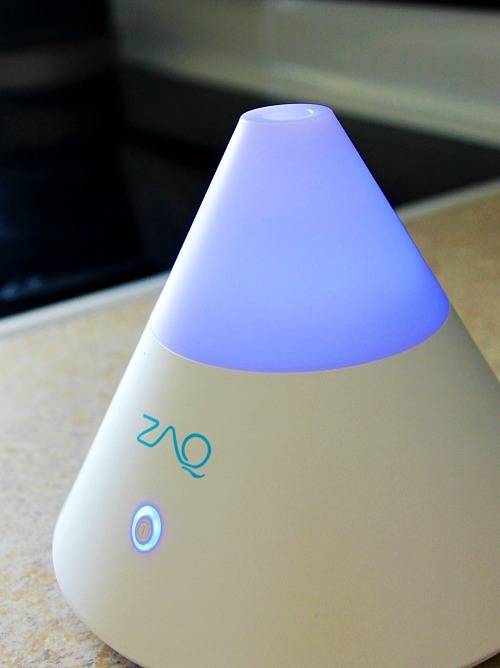 Using a diffuser in your home is a great way to bring those smells anytime you are craving them. There are wonderful benefits to using essential oils as well, as opposed to using a toxic candle or tart for the scent. So in more ways than one you can really get your money’s worth from the oils and feel good about using them in your home! I am going to give you 15 recipes for diffuser blends that you can use anytime, but all evoke that fall or holiday time feel. Some will also have benefits listed along with the recipe so that you can use them appropriately at a much needed time! Here are my 15 Fabulous Fall and Holiday Diffuser Blends! Diffusers are easy to find. All the major stores have them, and of course Amazon has tons. Depending on which type of diffuser you have, you may have to up the drops required. The recipes for these fall and holiday diffuser blends are for the type of diffuser that uses water along with a few drops of oils, and the type that you refill every few uses. If you have one that you just attach your oil bottle right to, you will have to make the blend more powerful and put it into a bottle first before using. In that case, I would use at least 5 times the amount of oils and put them into the bottle and then label it. With that diffuser blend concentration and that type of diffuser, you can get many more uses out of these fall and holiday diffuser blends than you would with the way they’re listed here. Also, if you don’t have a diffuser, it’s easy to find inexpensive (and pretty!) essential oil diffusers of all shapes, sizes, and types on Amazon. 1. Pumpkin Pie Blend – 5 drops cinnamon bark (or cinnamon is fine also), 2 drops clove, 1 drop nutmeg. This is my favorite fall blend since it smells like pumpkin pie baking! 2. Fall protective Blend – This one really smells like fall, but it is also great in general for using at the time when we go back to school, and when germs are more likely to spread and make our families sick. It kills the viruses and bacteria in the air, plus it smells great! Use 2 drops clove, 2 drops black pepper and 3 drops grapefruit. 3. Back to School / Study Blend – Great for homework or study time, and a great focus blend! Use 2 drops rosemary, 2 drops peppermint and 3 drops of orange. 4. 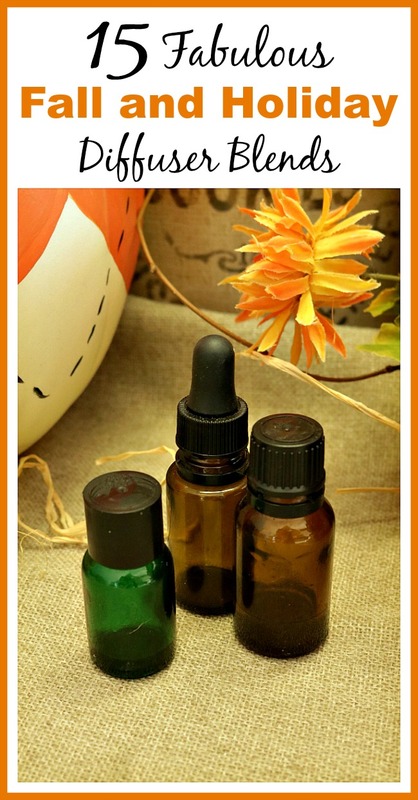 Classic Autumn Blend – 2 drops cinnamon, 3 drops orange and/or 2 drops lemon. You can use either just the orange/lemon or both. 5. Woodsy Fall Blend – 2 drops clove, 2 drops sandalwood and 3 drops lime. Great for air purification and also great for the mind. 6. Spiced Chai – 3 drops cardamon, 2 drops cinnamon, 2 drops clove, 1 drop ginger. Warm and spicy just like the delicious tea. 7. Mint and Citrus Blend – 2 drops wintergreen, 1 drop peppermint and 3 drops lemon or orange. 8. Earthy Blend – 2 drops sandalwood, 2 drops white fir, 3 drops orange. 9. 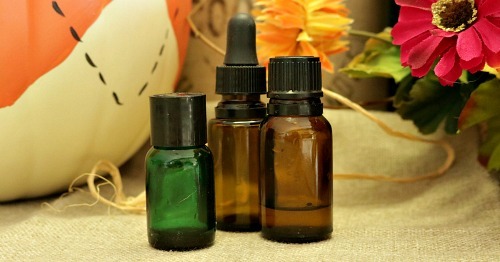 Spice & Woodsy Blend – 2 drops orange, 3 drops cassia and 2 drops cedarwood. 10. Light Holiday Aroma Blend – 3 drops white fir, 2 drops bergamot and 2 drops orange. Perfect for an afternoon pick me up! 11. Spicy Holiday Blend – 2 drops cinnamon, 2 drops black pepper and 3 drops lime. 12. Christmas Time Classic Blend – 2 drops frankincense, 2 drops myrrh, 1 drop cardamom and 2 drops white fir. 13. Holiday Uplifting Blend – 2 drops Frankincense, 2 drops Myrrh, 3 drops orange and 2 drops cedarwood. 14. Christmas Greens & Citrus Blend – 3 drops juniper berry, 2 drops orange and 2 drops bergamot. 15. Holiday Wassail Blend – 2 drops orange, 2 drops cinnamon, 1 drop clove and 1 drop ginger. I hope you enjoyed this list Fall and Holiday Diffuser Blends! Do you use a diffuser? If so, have you ever made your own homemade diffuser blends? A Cultivated Nest is now on Twitter! Follow us for more DIY ideas like this one! I’m going to have to try a few of these for the holidays. Thanks for sharing this list on Merry Monday.